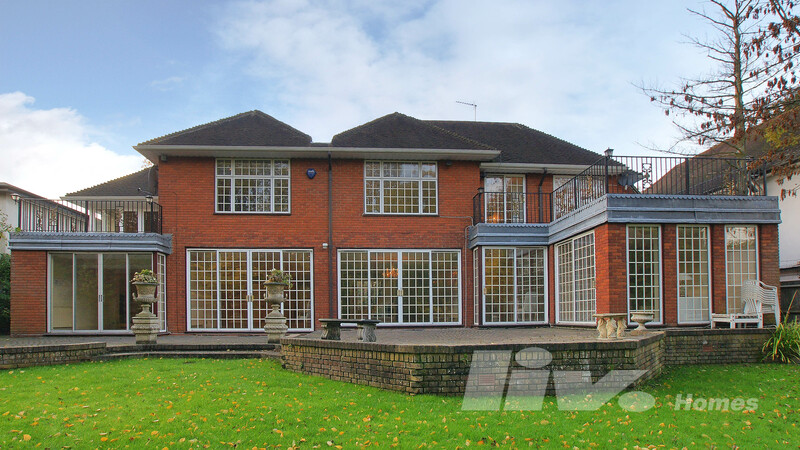 Set in a fantastic postion is this beautifully presented 5,000 Sq Ft family home on The Bishops Avenue. The property comprises generously sized reception rooms with grand features, light filled dining room, study, modern and fully fitted kitchen/diner, master bedroom with en suite bathroom and walk-in wardrobe, further six spacious bedrooms, further five bathrooms, shower room, guest cloakroom, 150ft garden, garage and off-street parking. The Bishops Avenue is enviably located close to the beautiful open spaces of Hampstead Heath and Highgate Golf Club, with the shops and restaurants found in Hampstead Village and East Finchley also nearby.